I received a beautiful gift from Tiffany’s this holiday season. It was beautifully packaged in the signature Tiffany blue box, and placed in a Tiffany blue bag, along with wrapping paper embossed with the Tiffany logo. The packaging alone made me fall in love with the gift. Everything about the Tiffany experience shouts quality. 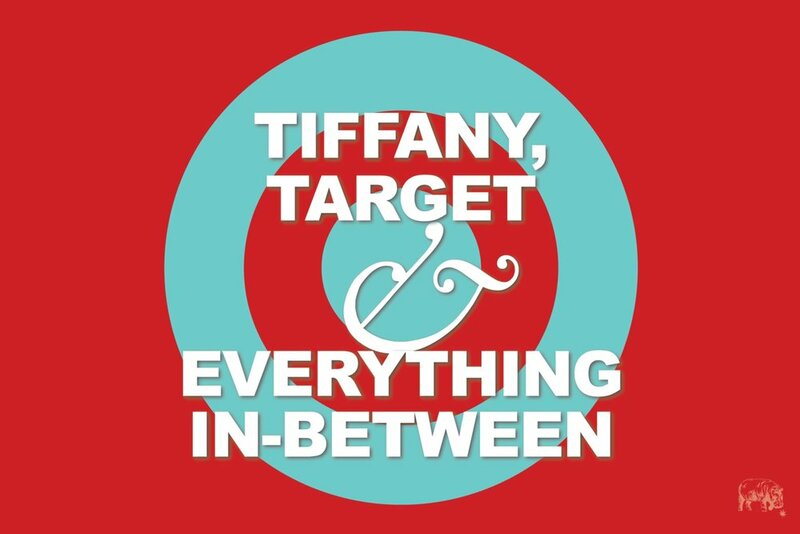 Yes, their items can be expensive, but as the saying goes, you get what you pay for, and when you shop at Tiffany’s, you can be assured that everything they sell will be of the highest quality. HIPPO PACKAGING’S Kary Radestock isn’t only about designing pretty packages. She and her team create consumer experiences. With attention to detail, innovative packaging and branding technology, and forward-looking concepts, Hippo is a one-stop for cannabis company branding. Integrated services start with container design but also include promotional materials, website coding, and trade show displays. Today, it seems that every cannabis company is trying to become the next “luxury” or super-premium brand. And for good reason. In a market that is basically a commodity, brands don’t merely stand out, they are a must-have. 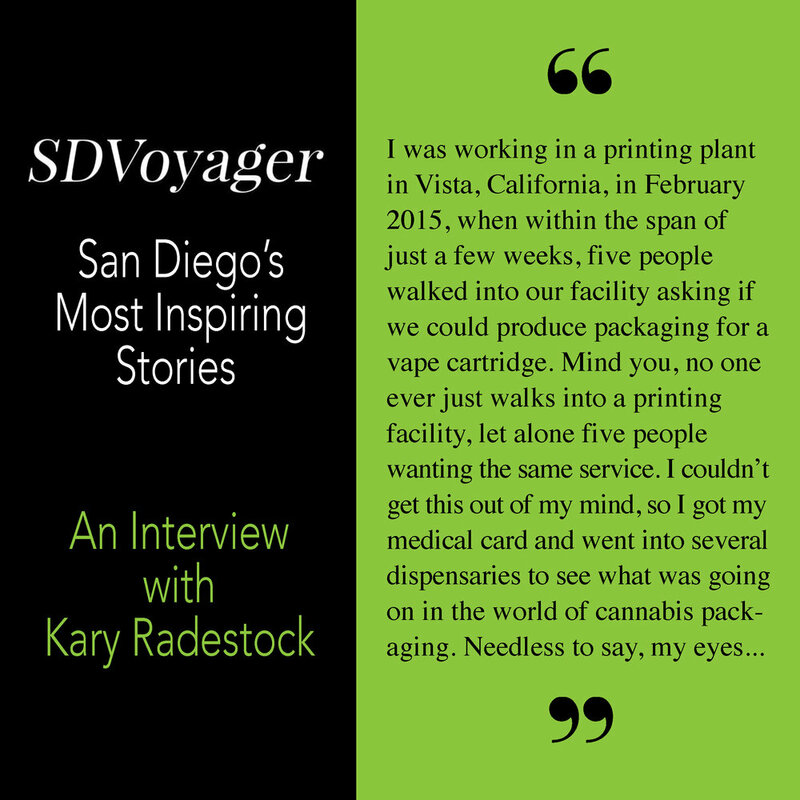 Today we’d like to introduce you to Kary Radestock. Kary, please share your story with us. How did you get to where you are today? I was working in a printing plant in Vista, California, in February 2015, when within the span of just a few weeks, five people walked into our facility asking if we could produce packaging for a vape cartridge. Mind you, no one ever just walks into a printing facility, let alone five people wanting the same service….